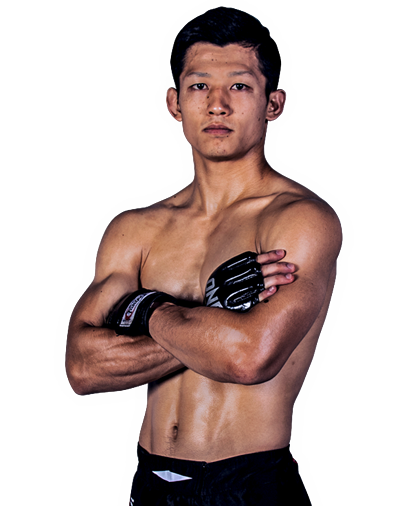 Benedict Ang is an Assistant Instructor at Evolve Mixed Martial Arts in Singapore. Benedict is currently 22 years old, and he recently graduated from Republic Polytechnic with a diploma in Sports Coaching. Benedict first started training in the art of Muay Thai at Evolve MMA in 2011. He joined the Evolve Competition Team, the amateur fight team of Evolve MMA, in 2013 and has since joined the Evolve Fight Team. Benedict holds a Blue Belt in Brazilian Jiu-Jitsu under Master Renzo Gracie. Benedict’s favorite techniques are the double leg takedown, twister, and liver kick. Benedict’s fighter name is “Ditinho”, which was given to him by his Brazilian teammates. His martial arts journey began at 9 years old with Wushu. 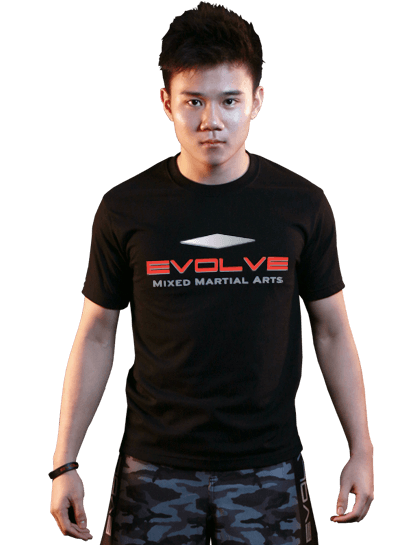 Benedict’s greatest martial arts inspiration is the Evolve Fight Team’s Eddie “The Magician” Ng. © 2019 Evolve Mixed Martial Arts. All rights reserved. Get the lowdown on the most amazing martial arts vacation and tell all your friends about it. Click here to stay in the loop and get the latest updates from Evolve Vacation.